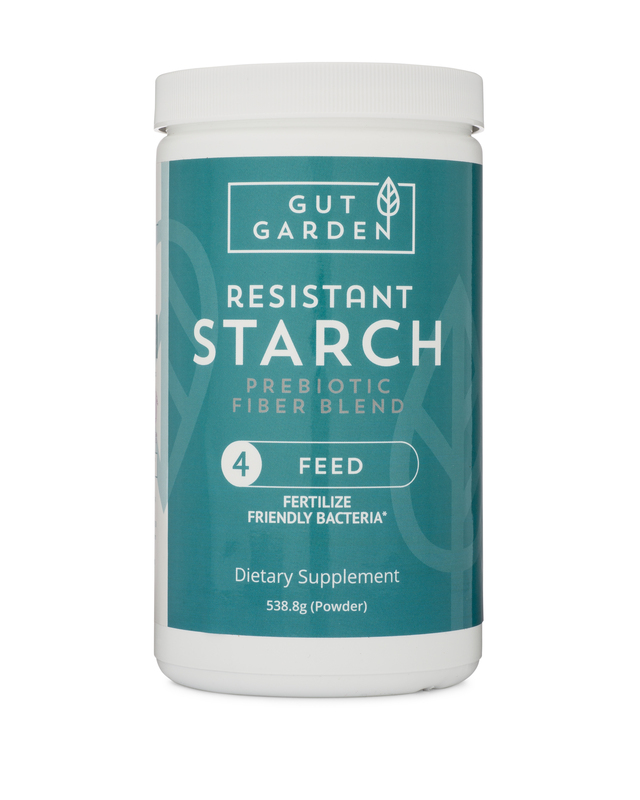 Fiber and resistant starch (RS) are very important tools for health and weight loss. Recent science shows us that fiber and RS can help prevent metabolic syndrome, obesity, diabetes, and even cancer. It’s generally accompanied with the admonishment that “fiber” is “better” than RS. Well, I finally got hold of the full-text, all is not as it seems! At the end of the study, RS-rich diet failed to affect glycaemic control in prediabetic obese individuals in contrast to the regular fibre-rich diet, which indicated that fibre profile could be an important determinant of the effect of dietary intervention. Most of the studies investigating physiological effects of RS used isolated RS that was added to regular meals, mostly in the form of supplements or functional foods in quite high quantities (6–30 g/meal or day). In our study, we tried to achieve increased RS intake by recommending participants in the RS group to use foods with high RS content such as boiled potato, corn and rice, cooked legumes and millet, pasta, rye flakes and bananas. Sounds kinda reasonable. The Homeschooling Doctor will certainly approve! But there are some problems with the design of the diet. The participants (50 overweight and obese, men and women, prediabetics, mean age 57 years) were divided into two groups, high fiber and high RS. The diets for both groups were matched for fat, protein, and carbs, and both included 25-30g of fiber from normal foods (vegetables, wholegrain cereals and fruit). The RS group was instructed to choose foods “previously proven” to be high in RS (cooked rice, cooked potatoes, cooked beans, cooked peas, cooked lentils, cooked millet, pasta, polenta, rye and barley flakes, pumpkin, pearl barley, sweet corn, sourdough bread, rye bread and green bananas). Upon examination, the high fiber group was also eating ~8g/day of RS and the high RS group was getting ~15g of RS per day. Both groups had favorable changes to cholesterol markers, ie. HDL went up while LDL went down. Both groups lost weight and inches off their waists. The RS group showed an increase in markers for diabetes, while the high fiber group showed a decrease. Specifically, the RS group had an increase in fasting blood glucose and serum insulin, while the high fiber group had a significant decrease in FBG and insulin. In order to achieve a diet with such a high portion of RS, the subjects had to consume frequently cooked rice, potatoes, legumes, bananas, known for their high RS content, but also for lack of other fibre fractions such as cellulose and arabinoxylan. As we around here know very well, “cooked rice, potatoes, legumes and bananas” are not significant sources of RS. I would love to redesign this study and see the RS group eating cooked and cooled potatoes, beans, and rice and gnawing on some really green bananas or my homemade green plantain chips to the tune of 30-40g of RS per day. It surprised the researchers (and me) that some simple changes, (ie. avoiding white bread, snacks, honey, cakes, high-fat meat, high-fat cheese, processed meat products, alcohol, and drinks with added sugar), and increasing fiber and RS to the bare minimum recommendations, had such a profound effect on the health of the overweight, obese, prediabetic patients. I believe that if they had accurately dosed the RS, and even provided better high RS foods than cooked potatoes, beans, and rice, we would have seen stellar results in glucose metabolism and cholesterol. NOTE: I do not think “honey” should have been excluded, it’s a very healthful substance! Since the intake of total energy, fat, carbohydrate, and starch in both groups was not different at the end of the study, variations in the noticed effects could have been a consequence of different fibre composition. However, other factors could also have important roles in stabilizing lipid status, such as significantly reduced fat intake in the RS group which was not seen in the Fibre group, as well as the elevated initial cholesterol levels in the RS group. Also, I believe that this quote, buried deeply in the paper, suggests that there were significantly more people in the RS group taking statins! The reliability of the effects noted on lipid profiles is limited by the fact that the use of lipid lowering drugs was not stratified in randomization, resulting in more subjects assigned to the RS, compared to the Fibre group. So, admittedly some problems which gave surprising results. 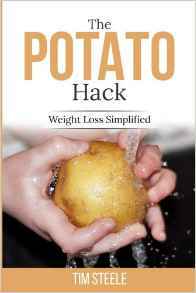 But a great study overall to show that REAL FOODS can have big impact on our metabolism without resorting to raw potato starch and Hi-Maize corn starch as I love to propose as supplements. Reduce consumption of refined foods, sugars, flours, and vegetable oils. Stay away from snack and processed foods. Eat more whole grains, fruits, veggies, cooked and cooled potatoes, rice, beans, and green bananas. In other words, get more fiber in your diet.